Come and enjoy this sparkling, festive event, a fitting finale to our 2018-2019 dance season. 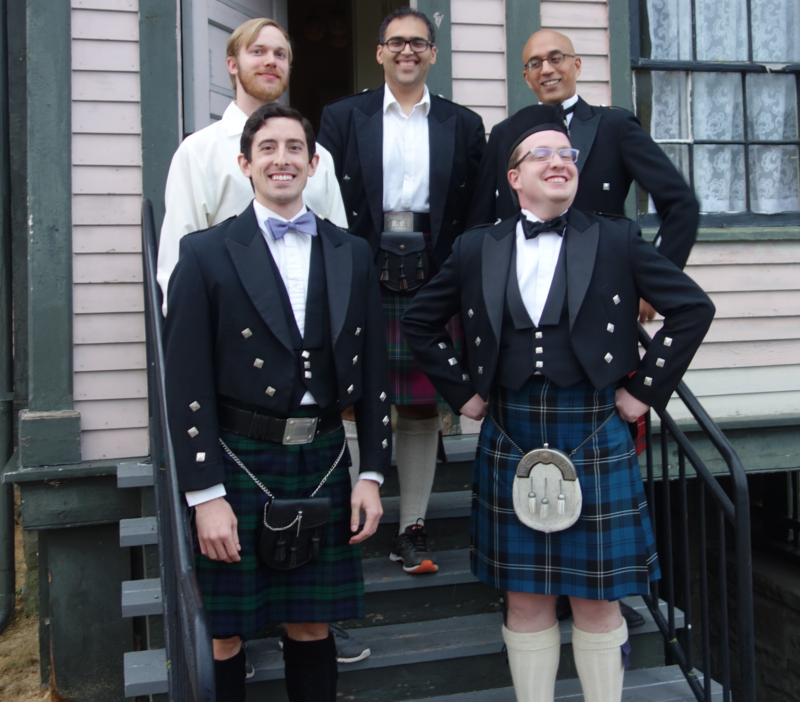 Now is the time to bring your finery out of winter storage, polish the ghillies, learn ball dances in class, and generally get ready to have a splendid time. Return with your cheque to Jenny Prior, registrar. Information about buses, lodging, is also available on the flyer. There is an early registration bonus: Pay now and save! Tickets $55 by March 31, $60 by May 24, or $65 at the door. 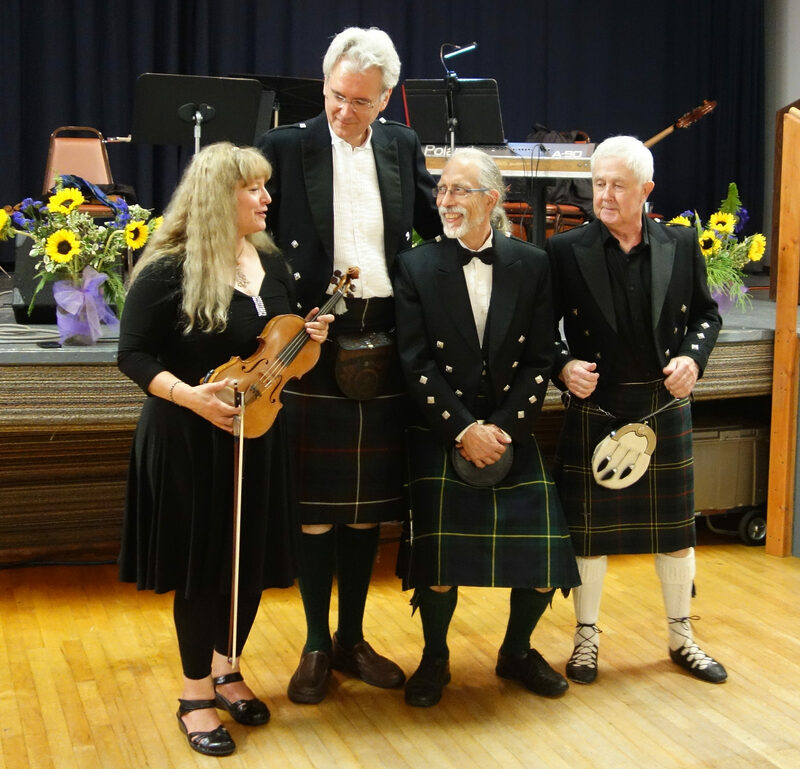 The Seattle Branch of the Royal Scottish Country Dance Society offers opportunities to dance, learn, practice and enjoy the country dances of Scotland through classes, parties, workshops and special events. 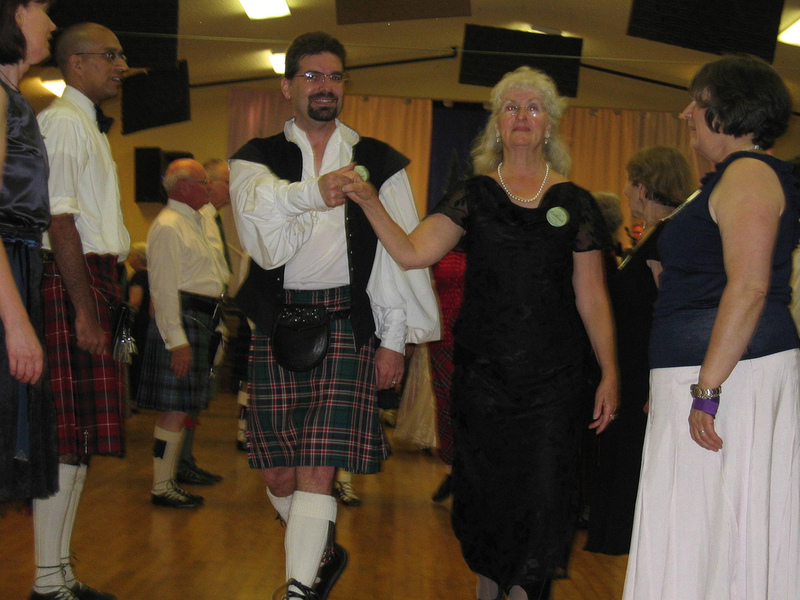 Scottish Country Dancing is the traditional ballroom dancing of Scotland. The Royal Scottish Country Dance Society (RSCDS), based in Edinburgh. 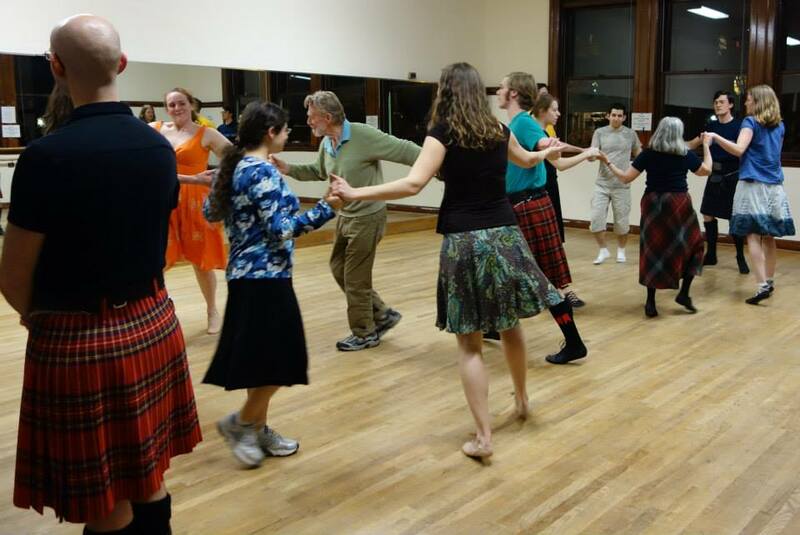 We offer many different ways to learn Scottish Country Dance, from classes for beginners through classes for advanced dancers at several locations in the greater Seattle area. 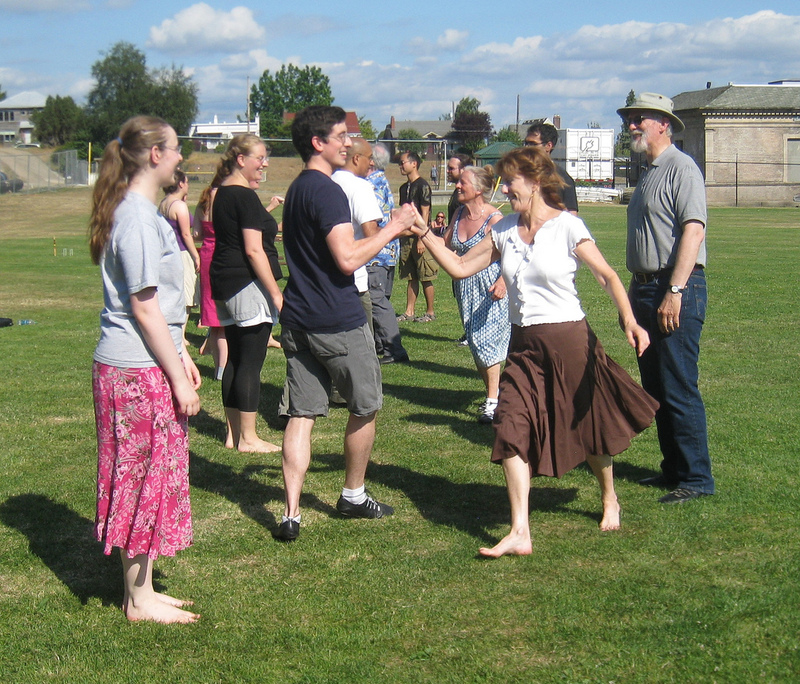 We offer a Fort Worden Scottish Country Dance Weekend Workshop annually in September to show your skills and meet others that share this common love. 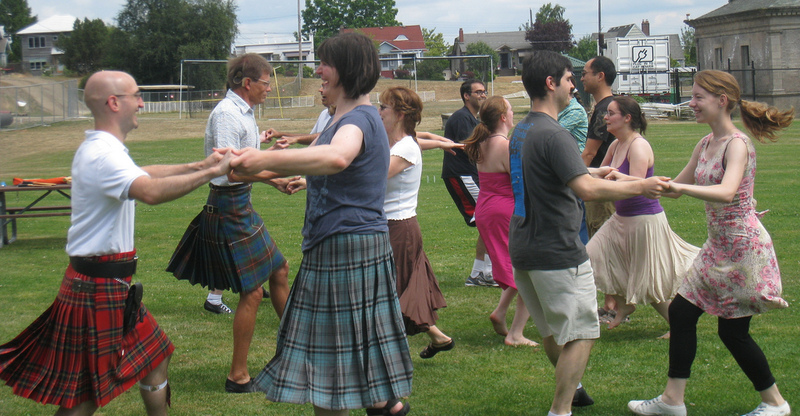 Scottish Country Dance is the social dancing of Scotland. It combines the grace of ballet footwork with the figures of modern progressive social dance. 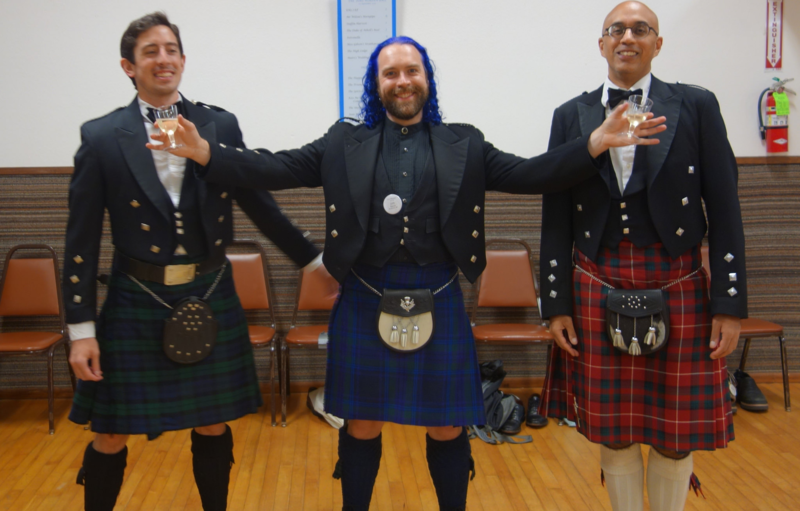 The Royal Scottish Country Dance Society, founded in Glasgow in 1923, is an international organization dedicated to the preservation and practice of the country dances of Scotland. 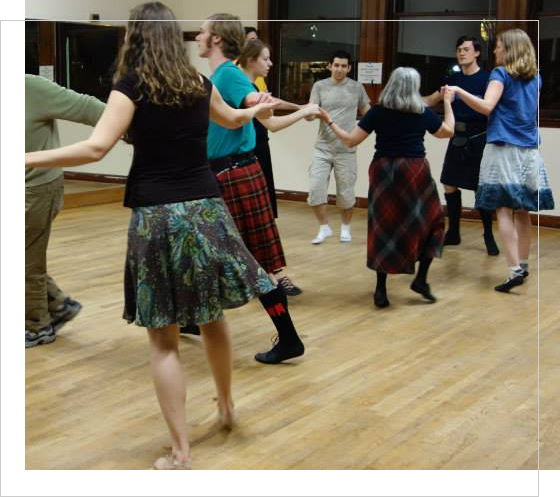 Scottish Country Dance is the social dancing of Scotland. It combines the grace of ballet footwork with the figures of modern progressive social dance. Come join us. We'd like to dance with you.